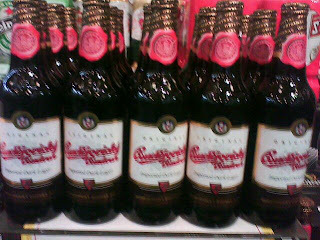 Deveneys of Dundrum: Budvar Dark, October special. again. I always forget how delicious it is. It's even more delicious when it's on special. Just in, cold and available in Deveney's Dundrum. Labels: Budvar Dark, October special.